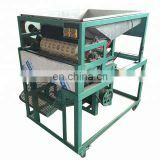 This sacha inchi shelling machine is used to move the hard shells of sacha inchi. 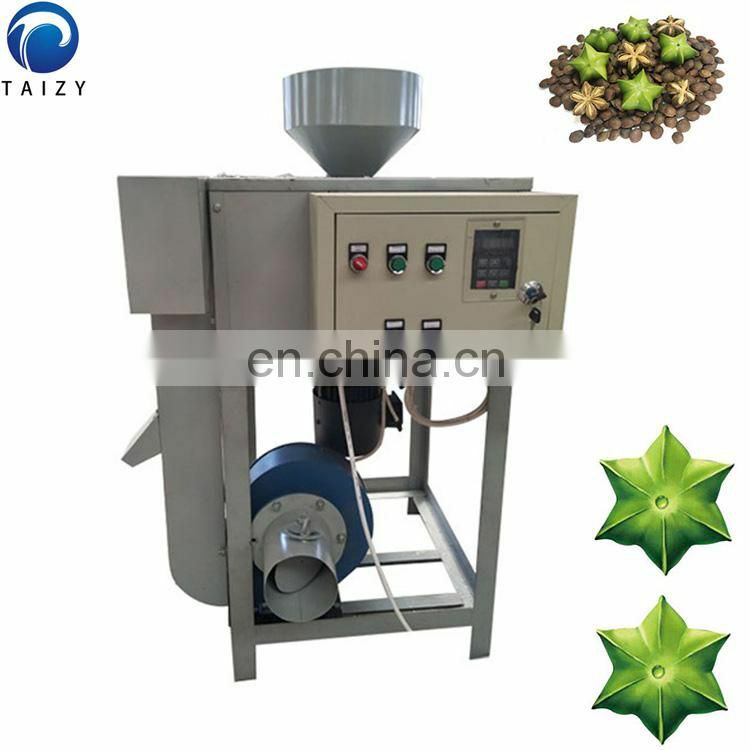 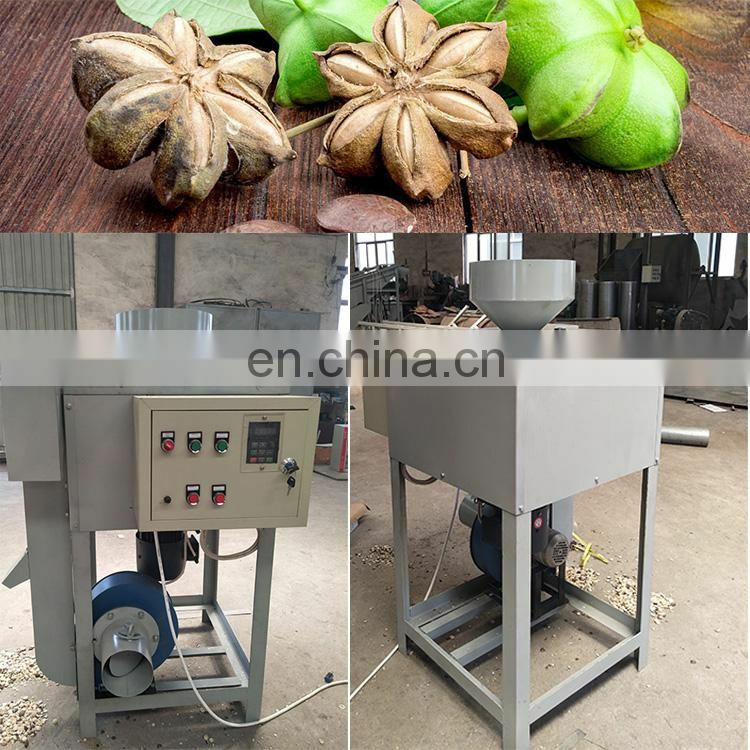 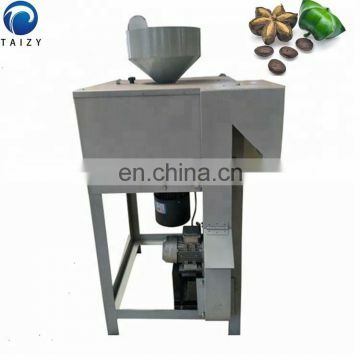 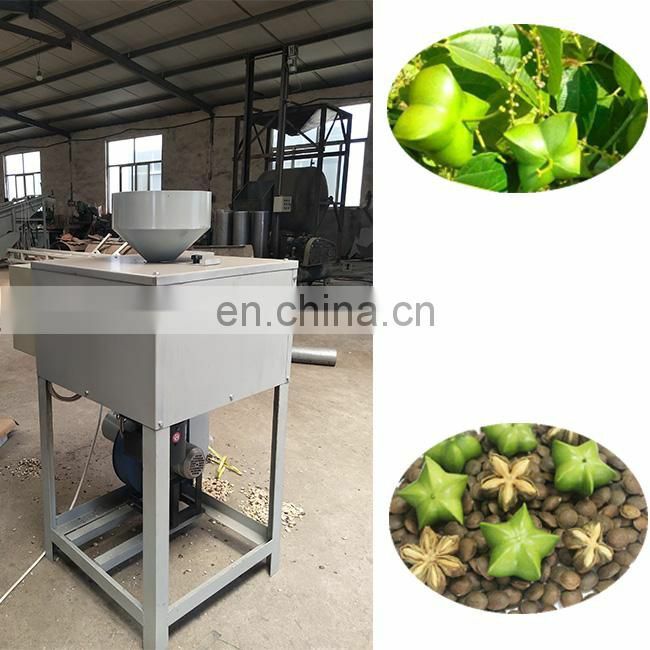 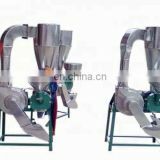 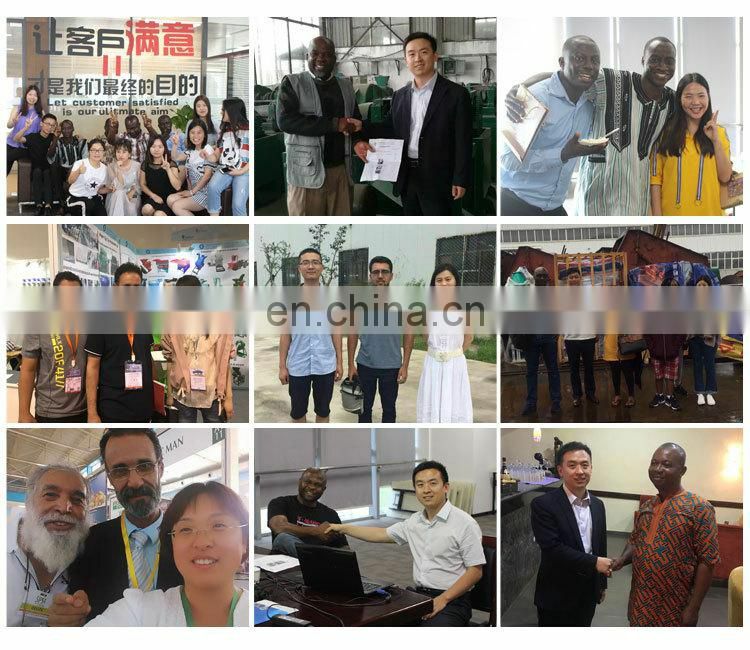 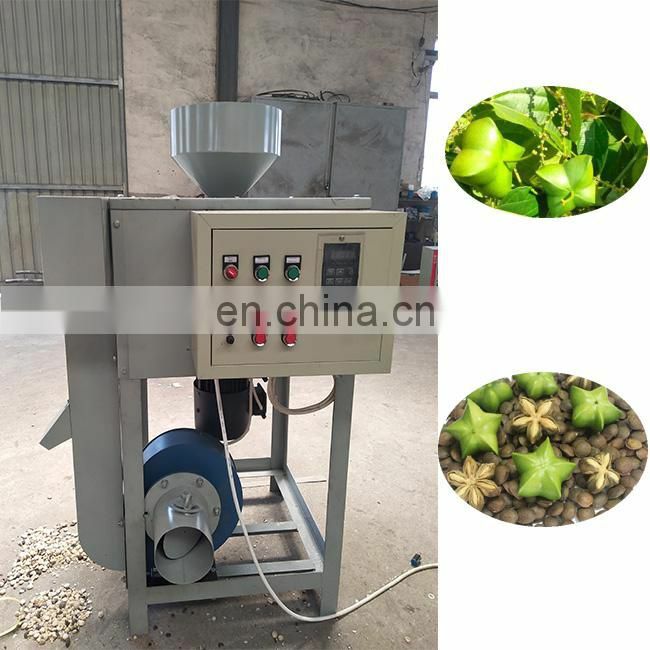 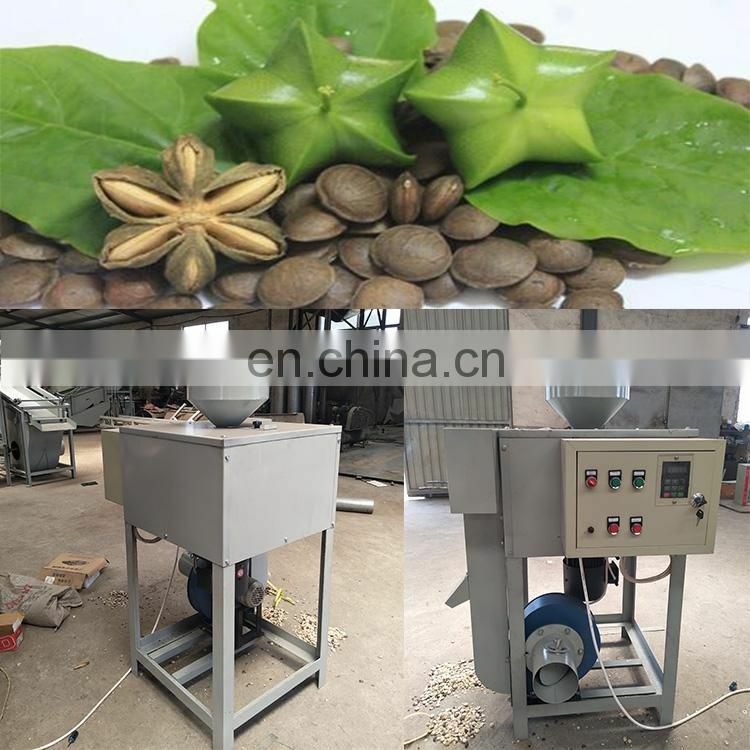 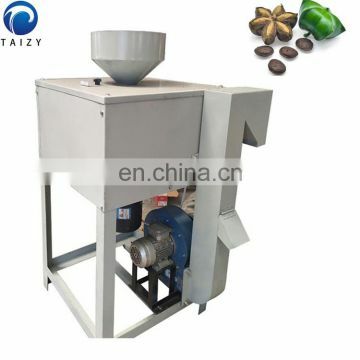 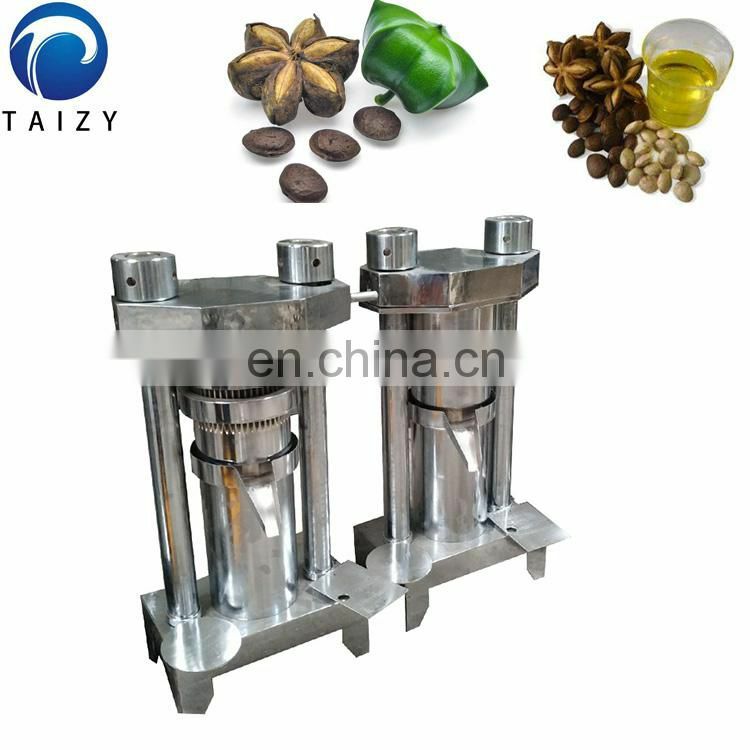 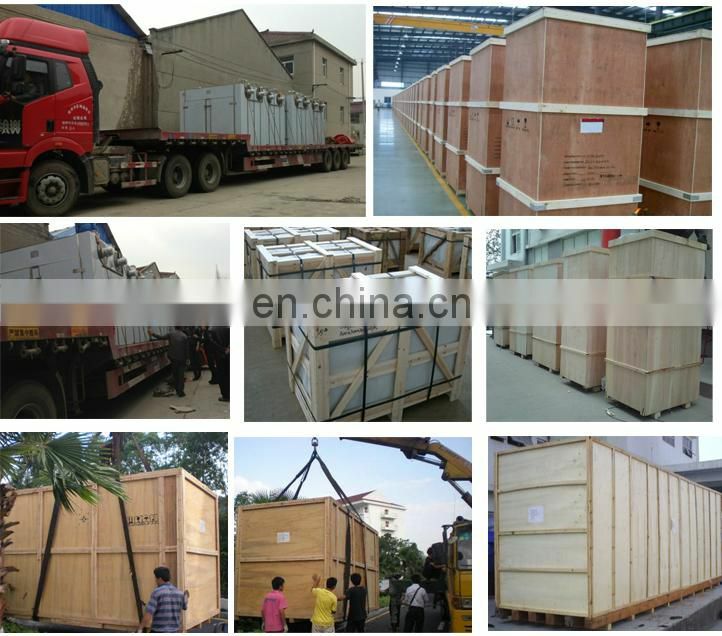 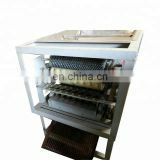 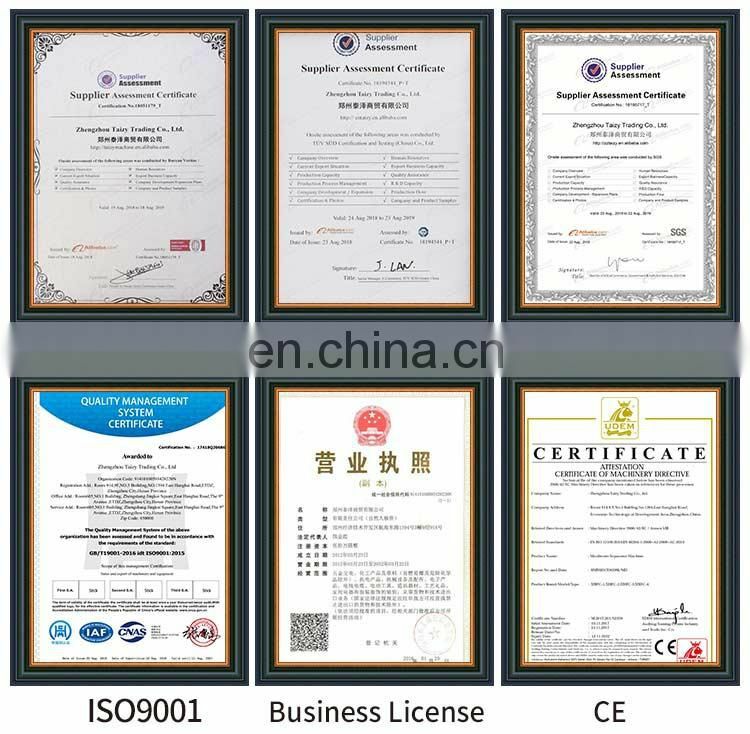 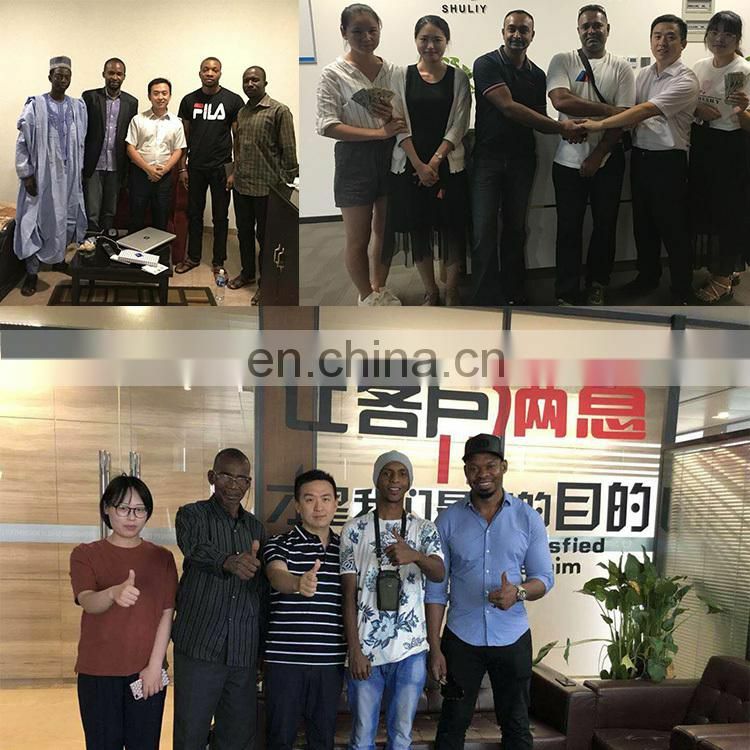 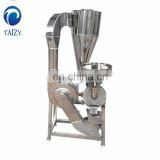 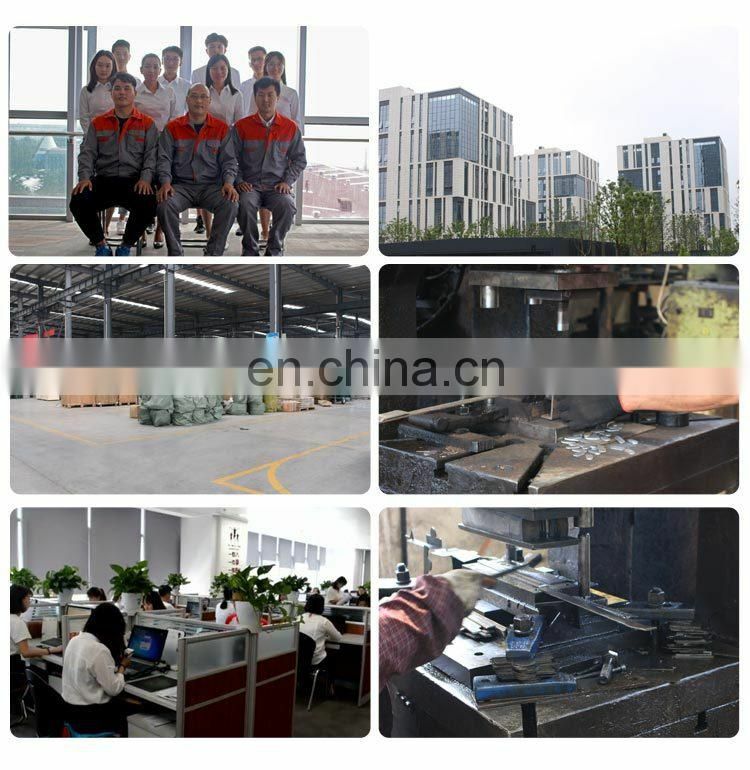 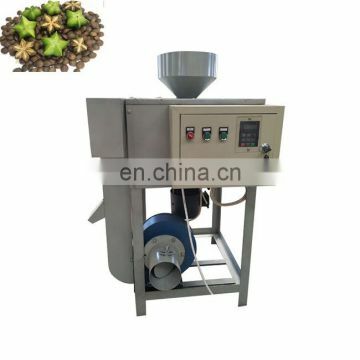 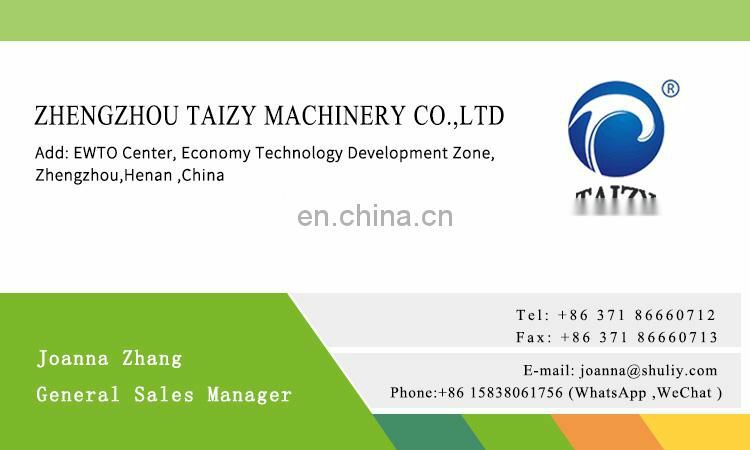 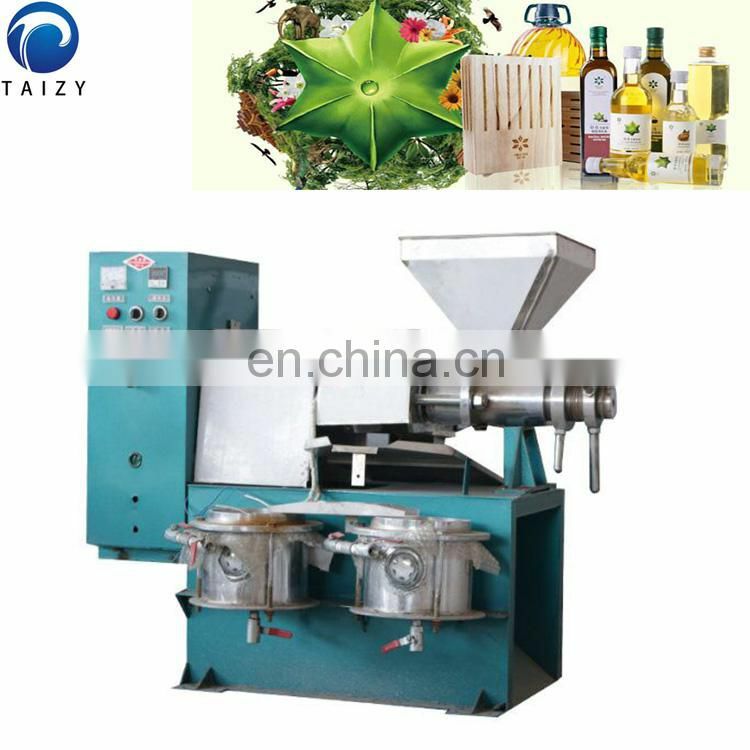 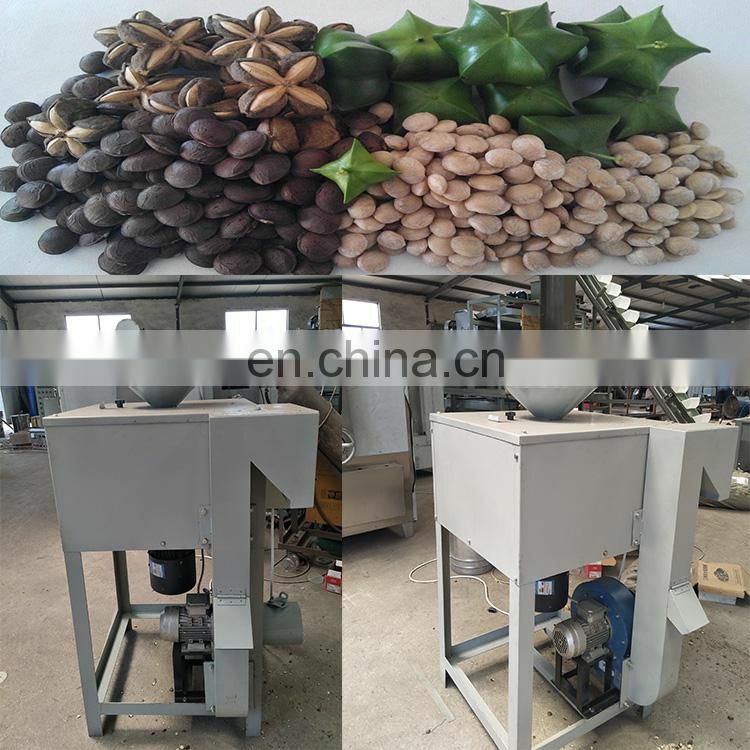 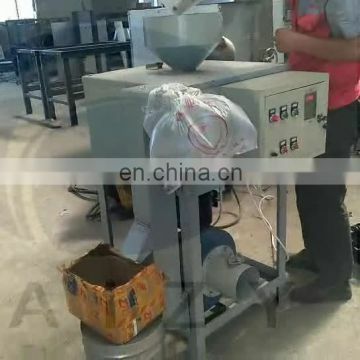 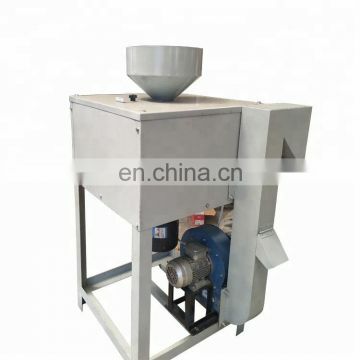 It can respectively shell the graded Sacha Inchi, separate the shell and kernel, sort kernel after the fruit cleaning and grading, and the seeds which not shelled can return to the shelling machine automatically for secondary shelling. 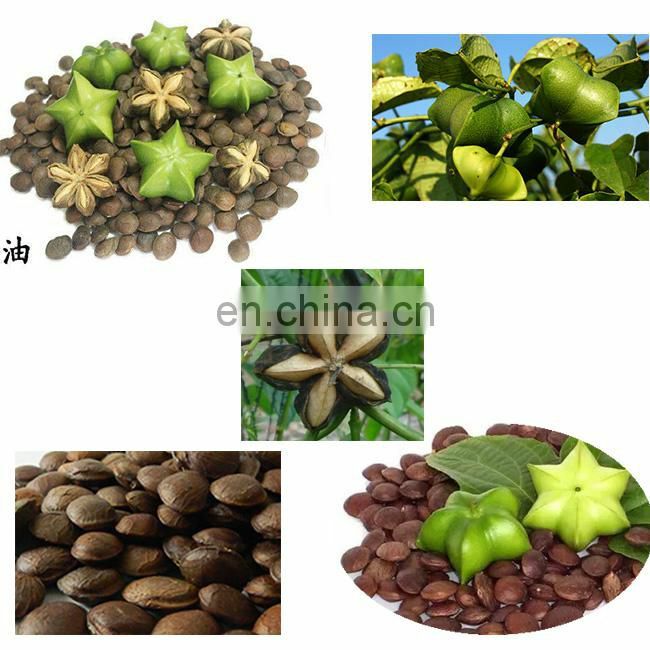 Sacha inchi oil has obvious effects on regulating blood lipids, preventing cardiovascular diseases, and maintaining skin anti-aging.Sacha inchi can be widely used in food, health care, pharmaceutical, cosmetics and other fields of use.It is considered to be the world's best vegetable oil and natural health cosmetic raw material.Sacha inchi was awarded the Gold Medal at the Paris World Exposition in 2007 and is known as the plant brain gold.